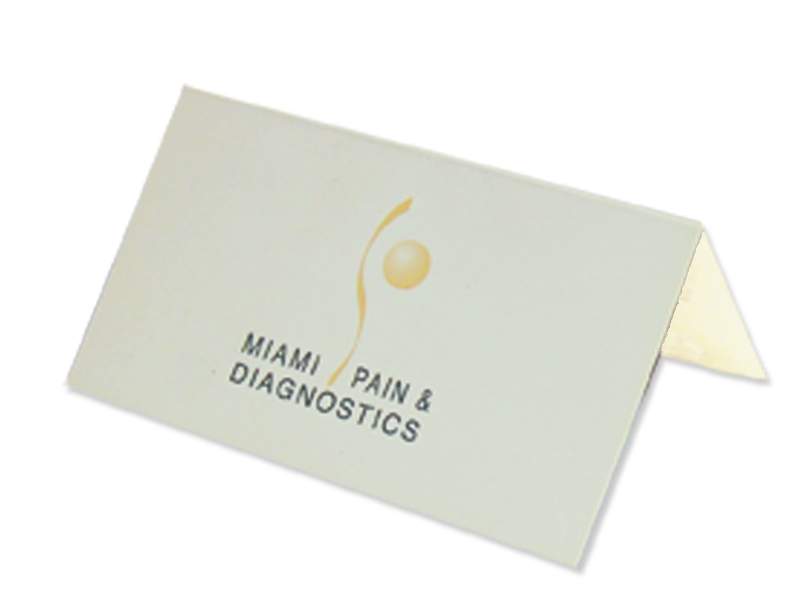 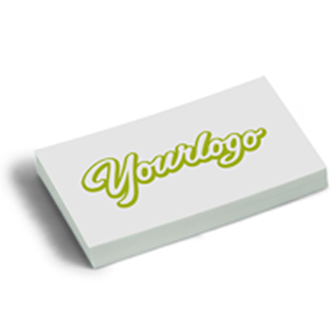 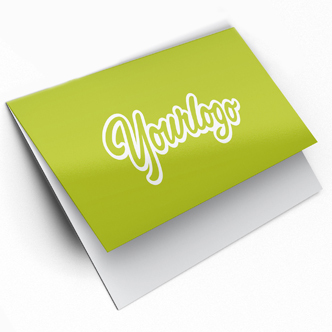 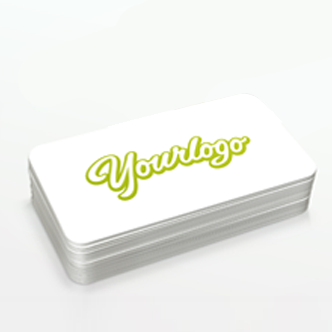 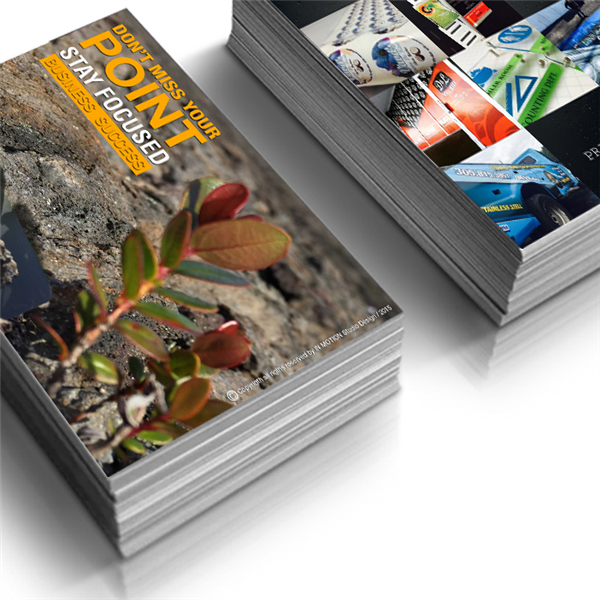 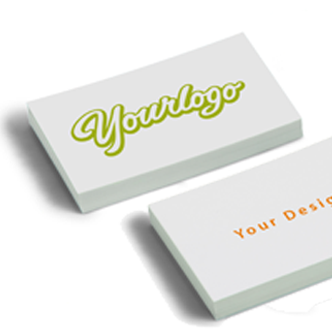 --- Please select --- 3.5"x4" 7"x2"
1 SIDE SILK PLASTIC LAMINATED Business cards 16pts. 2 SIDE SILK PLASTIC LAMINATED Business cards 16pts. 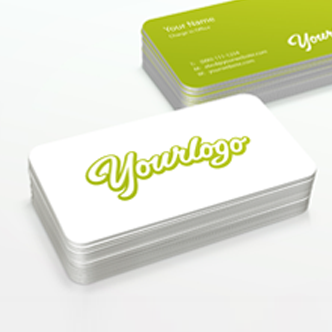 2 SIDE Business Cards 16pts.